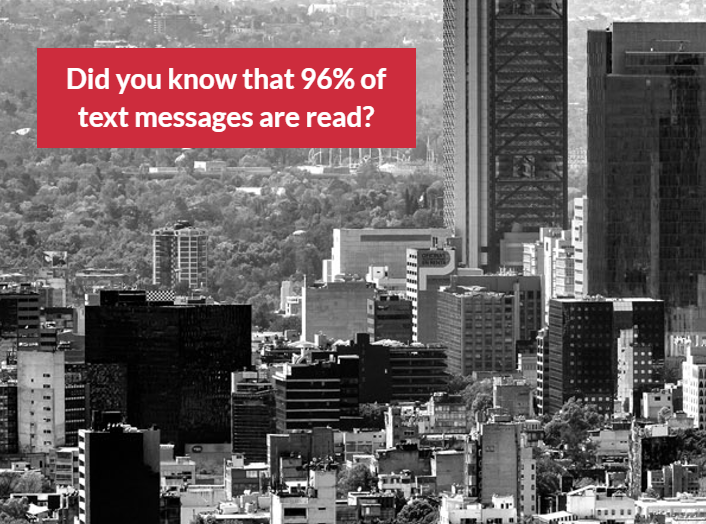 Did you know that 96% of text messages are read? This powerful mobile marketing tool has numerous features to facilitate loyalty and improve customer service experience. Our custom SMS platform will allow you to schedule, send and track bulk SMS delivery or fully personalized messages to your clients. It also allows integration with other applications (CRM, data bases, etc. ).